Course Fees – £900.00 Exam fees £125.00 Amazing Value! The required private study – minimum 45 hours. 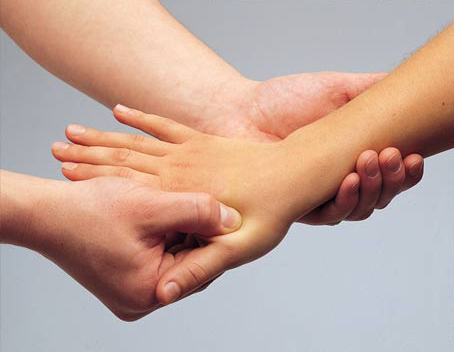 Upon successfully passing you will receive a Tui Na Foundation Diploma with an On site Tui Na Certificate. Maria Mercati introduced the first authentic Tui Na training course to the UK in 1995. Following her research and studies in China, in 1992, she created and introduced her original, whole-body, traditional Chinese medical massage and manipulation programme. Maria together with her son Graham have taught over 600 students and are still the original and the best! Read testimonials. You will learn the positions of the 12 primary and the 2 Extraordinary Meridians and the location and use of 100 acupuncture points fundamental for the practical skills that we teach you. All the necessary Traditional Chinese Medical (TCM) theory that is essential for this level is taught through the medium of Tui Na which is used practically right from the start. This forms the basis of Tui Na therapy. “I liked the way the course put theory into relevant and practical use and Maria’s willingness for us to achieve success as practitioners”. 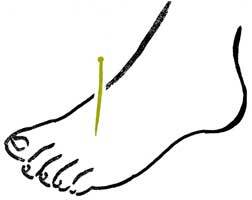 Learn to palpate the body and accurately locate the acupuncture points. 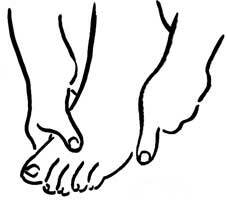 Each acupuncture point has a unique physical quality that you will learn to knead. This will enable you to feel, detect and diagnose pathological changes in the underlying tissues which are vital before ever inserting a needle. No student should ever insert a needle into a patient without this theoretical and clinical experience. Whole body Tui Na, using healthcare techniques and 100 acupuncture points for treatment. After completing the foundation level course, you will be very effective in maintaining good health for your clients and be able to treat some common musculoskeletal conditions and sports injuries. Module 2 – The Tui Na Master practitioner course provides further manipulation skills for musculoskeletal conditions and sports injuries. 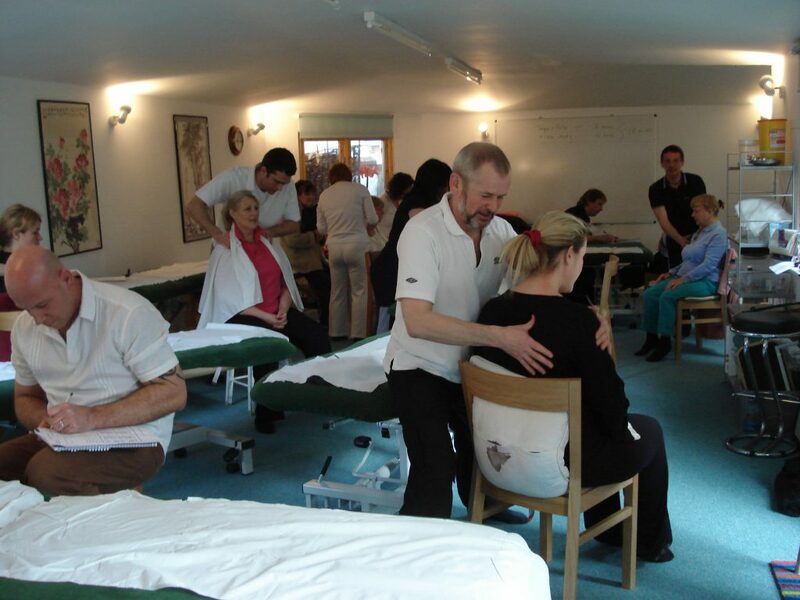 For successful participants, the Tui Na foundation level course provides effective massage skills to earn money immediately. Short Tui Na courses that teach some Tui Na techniques using oil on the bare skin and without the underlying Chinese Meridian theory and 100 acupoints, do not teach Tui Na as it is taught in China. The Meridians and acupoints together with relevant TCM theory provide fundamental guidance for the therapist and produce the therapeutic results. The Tui Na techniques we teach you are the tools that will ultimately set you apart from your competitors. Our techniques come directly from a wide range of teaching hospitals in China. We ensure you can use them in the right way to achieve this outcome. What can Tui Na Chinese Massage do for you? Tui Na speeds up healing in the musculoskeletal system treating all chronic and acute neck, shoulder, back and joint pain, sciatica and arthritis. Tui Na even promotes healing in the most inert connective tissues such as tendons and ligaments. Uniquely effective techniques quickly release fibrotic myofascial. Tui Na is the most effective way of treating sports injuries. China’s Olympic successes are testimony to its effectiveness. Common chronic conditions such as headaches, migraine, IBS, insomnia, tension, restlessness etc. all respond well to Tui Na Chinese Massage. Tui Na is used for all conditions that in the West would be treated by osteopaths, chiropractors and physiotherapists plus many that would require drug therapy.